If you need to contact Xbox customer support and speak to a live person, we are here to help. It is not easy getting an attendant on the phone so you have to follow our instructions below. When you call, the auto attendant will try to ask you a series of questions to authenticate your account. This can cause a lot of frustrations since in most cases, the attendant is not able to clearly hear what you are saying – which means you have to repeat multiple times. Here is how to get to a live person quickly. 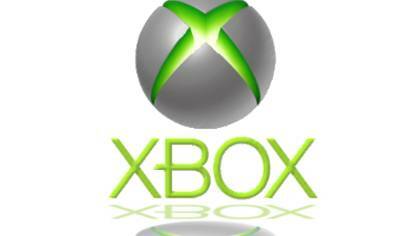 Phone Number: The best Xbox Customer Service Phone Number to call is (800) 469-9269. If you are calling for Windows LIVE support, call (877) 272-4349. Support Hours: 9 am to 1 am Eastern Time or 6 am to 10 pm Pacific Time. See Windows LIVE support hours in the image above. Did it Work? : Did our Xbox Customer Service Phone Number instructions work? If yes, GREAT! We hope they resolved your issue successfully. If no, tell us what happened. If you got to a live person using another method, please tell us how, so we can update our information. Also, if you have another number that works better, we want you to post that below.